Christmas dinner for our animal guests! We will be serving Christmas Dinner to all our guests that are staying with us on Christmas Day! 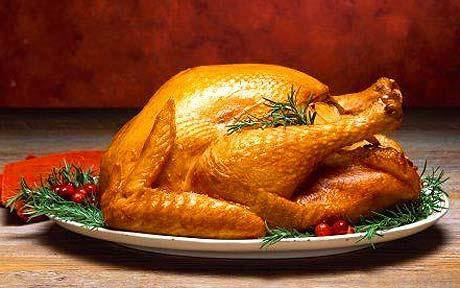 A menu of turkey and sweet potatoes will be served to our furry friends and the cost will be $5.00 per pet. All proceeds this year will be going to SPOT (Stop Pet Overpopulation Together) Tampa Bay.